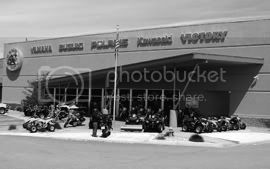 Colorado's only Indian Motorcycle Dealer, Plus More! Our store will be closed on Monday, but that doesn’t mean you can’t shop here! Get 20% off your parts, gear and accessories you order in our online store plus free shipping! All you need to do is type in the redemption code ” CYBER20″ at checkout. This offer doesn’t include Gerbings heated gear, but everything else should qualify. Happy Cyber Monday! Want your friends to know? This entry was posted in GPM Sales. Bookmark the permalink. 3105 W. County Line Rd.